Handbook of Grid Generation addresses the use of grids (meshes) in the numerical solutions of partial differential equations by finite elements, finite volume, finite differences, and boundary elements. Four parts divide the chapters: structured grids, unstructured girds, surface definition, and adaption/quality. An introduction to each section provides a roadmap through the material. 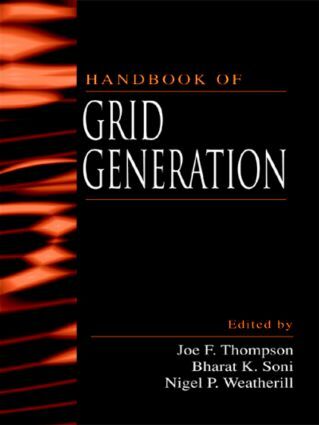 Handbook of Grid Generation contains 37 chapters as well as contributions from more than 100 experts from around the world, comprehensively evaluating this expanding field and providing a fundamental orientation for practitioners.